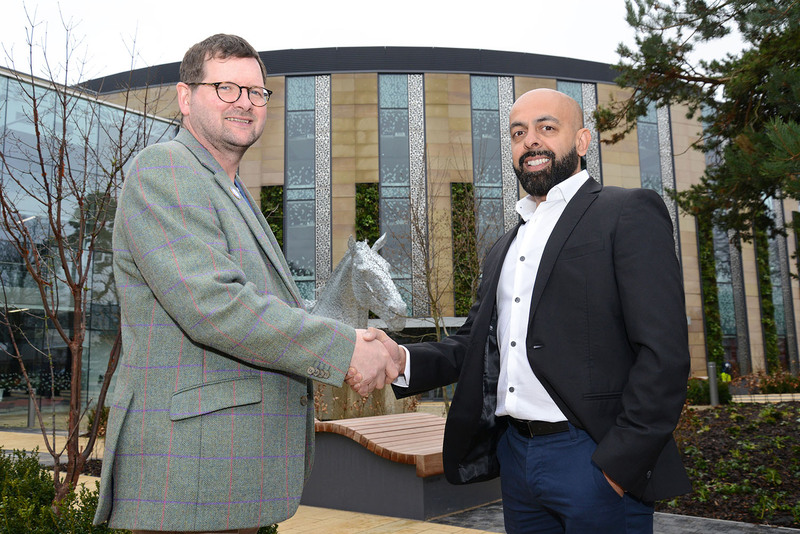 Ingenza is pleased to announce its relocation to Roslin Innovation Centre, a £30 million, multi-purpose research hub on the University of Edinburgh’s Easter Bush Campus. The centre offers 41,000 sq ft of flexible laboratory and office space, and Ingenza will occupy 11,000 sq ft on the top floor, with its own secure access to ensure security and confidentiality. For more information, visit www.ingenza.com or email sarah.scott@ingenza.com.